Cady Housh was an animated, vivacious, free spirit whose passion affected everyone around her. She loved soccer and her friends and family meant everything to her. Cady's team and coaches were her second family. 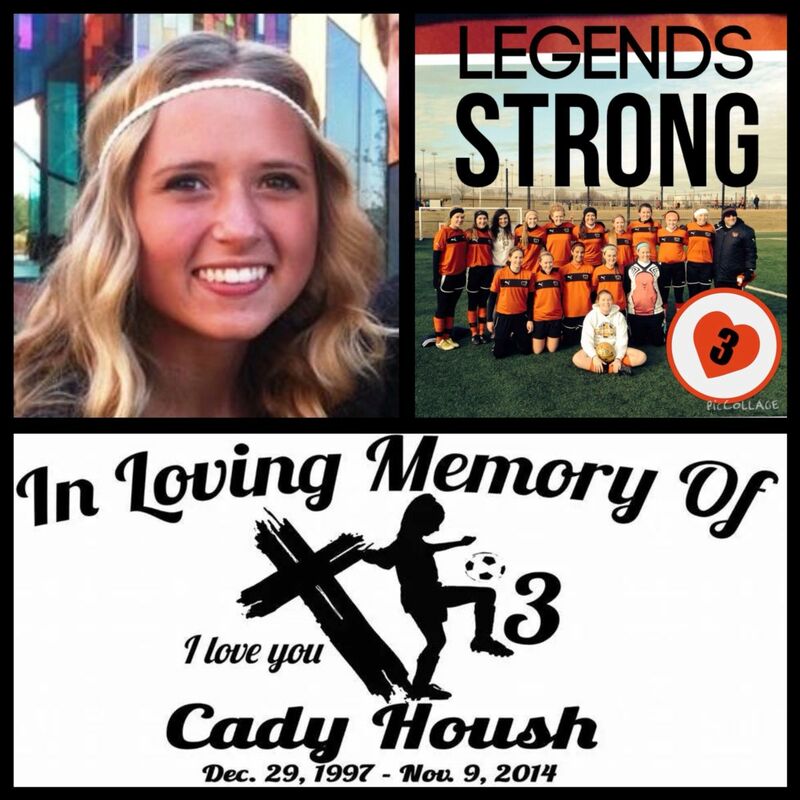 Please consider a donation to the "Cady Housh - Choose Life Soccer Memorial Fund" which will go toward coaching fees for those players who otherwise might not get to play the game Cady loved so much.